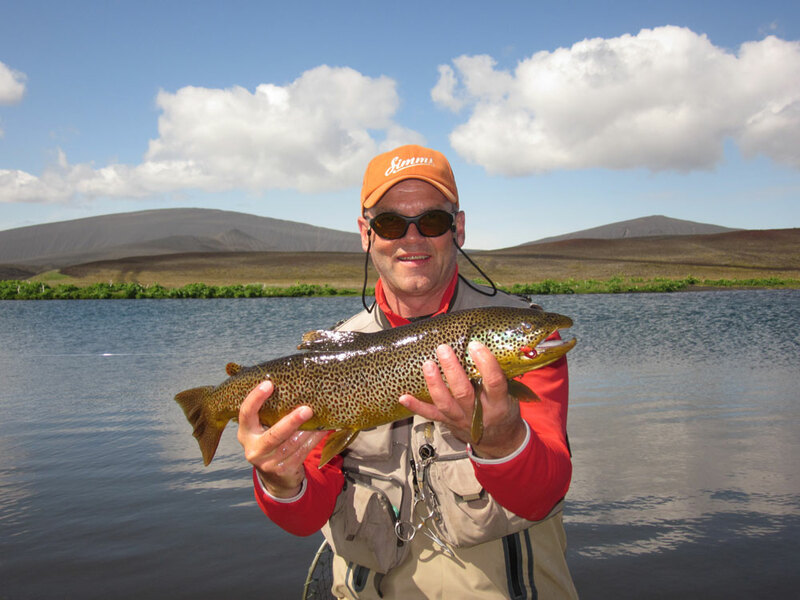 Go-Fishing Iceland has been an authorized tour operator since 2005. From the start our aim has always been offering professionally, but reasonable priced personal services. To begin a new chapter it is my pleasure to present our new webpage and the new Go-Fishing Iceland logo. We offer various kind of brown trout, arctic char and salmon fishing options. Please be welcome to get in touch. We would gladly help you to get the most out of your stay by arranging a fishing tour to remember.